Rule #96: If you want to make God laugh, make your own plans. I’ve been trying to update little corners of the house to make them warmer. 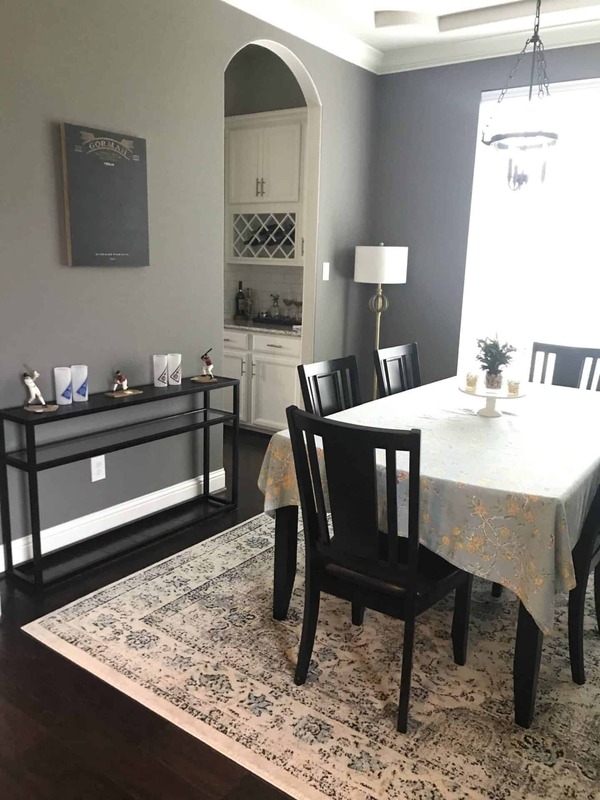 Since our house is an open concept design and also made with cool, grey tones, it’s very easy to get lost in the space. 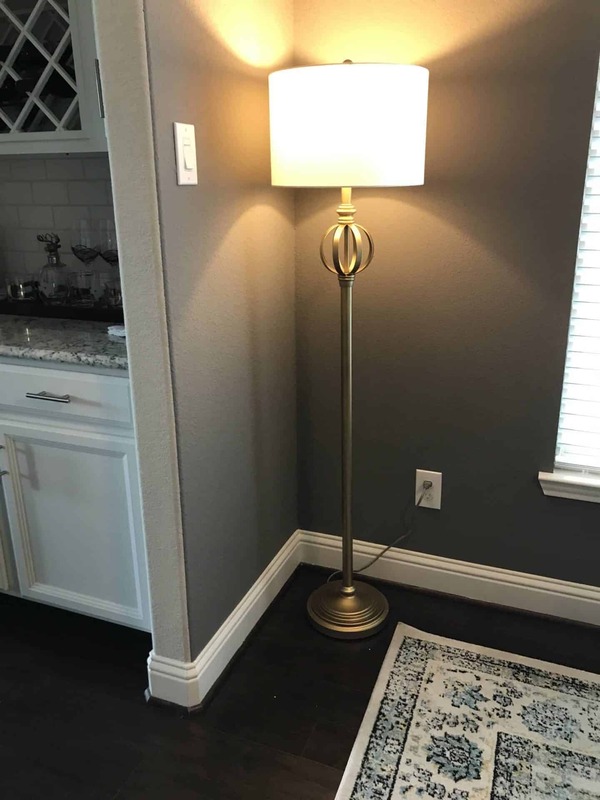 I wanted to add a couple of lamps to bring in some soft lighting to our dining room and kitchen. I chose this lamp for the dining room because of the super funky (that’s a decorating style, right?) design and the gold color of the base. I was trying to tie everything together, especially the hutch we’ve had for years now. It’s hands down my favorite piece of furniture in the house, so every other piece must bow down to it. I think the gold in the lamp and on the hutch match pretty well. 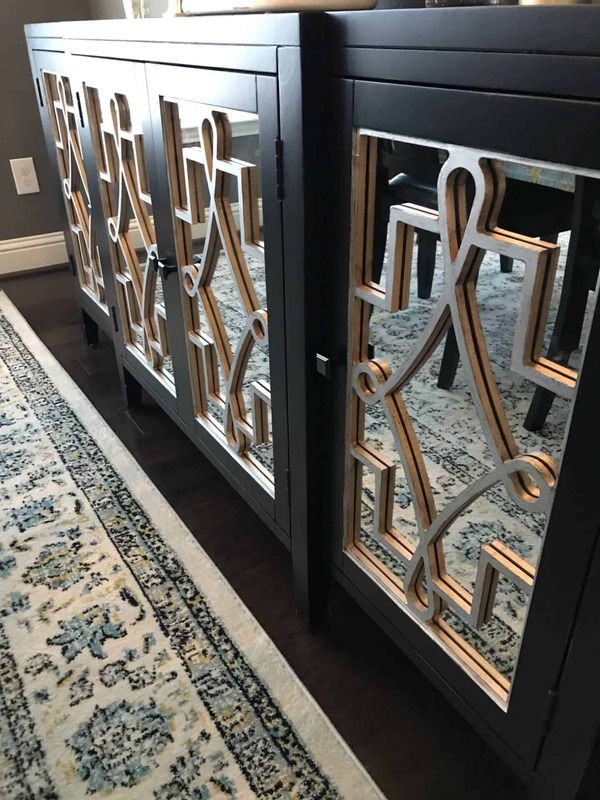 I also wanted a small bar cart type item in the dining room to go opposite our hutch, but it was very difficult to find something narrow enough to fit the space (I only had about 1 foot to work with). I ended up going with this console table, and I think it’s going to do the job just fine. I hope you enjoy Jon Boy’s decorating in this picture. He thought he’d be sneaky and throw these on there while I was out one day. Cute, but no dice, buddy. 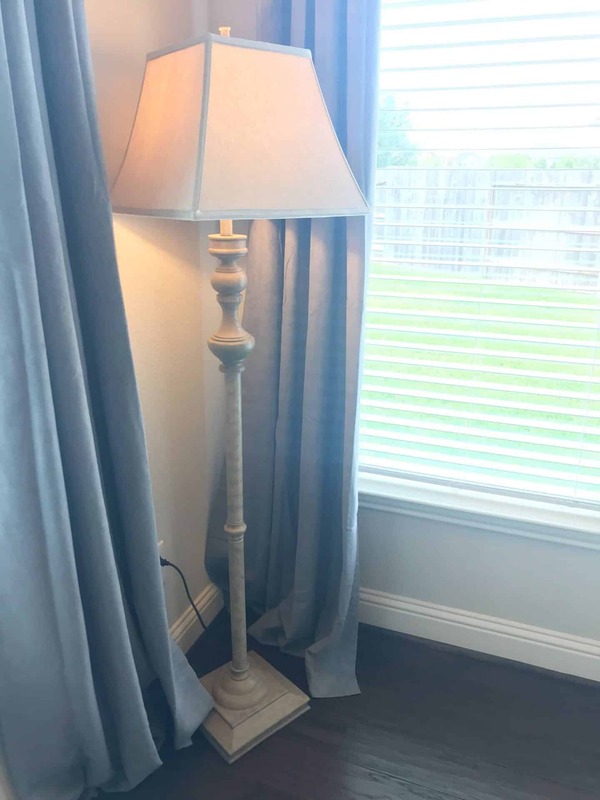 We chose this lamp for our kitchen nook to give some good lighting in the evening + night time. This area gets tons of light during the day, but it looks kind of cold at night without this little bit of warmth. We’ve needed a little something to go just outside our bedroom. 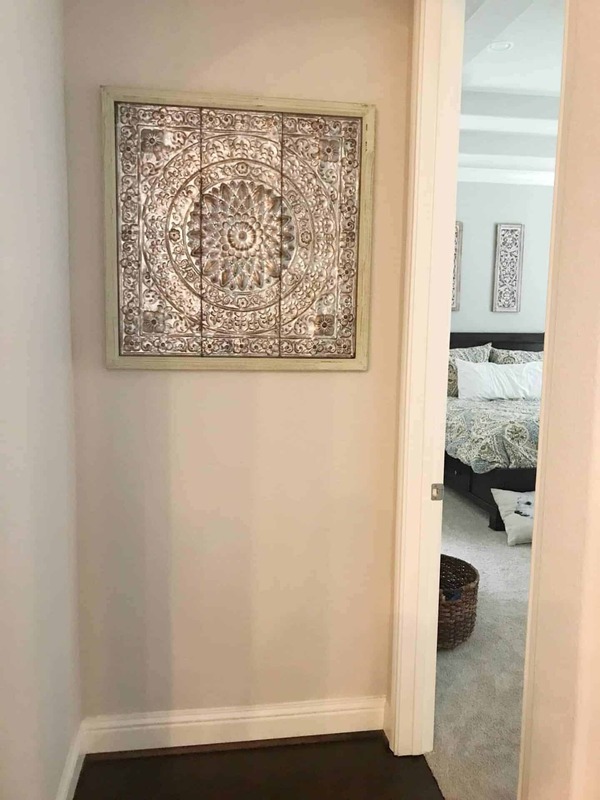 I thought this piece tied our bedroom and living room together pretty well with the color tones and the way it ‘matches’ with our lattice pieces above our bed. Never mind that polar bear pillow… it’s just a little piece of our Osa that we still keep around. She loved her some polar bears. My mom was in town for a quick day trip, so she and I escaped for a quick little lunch. We went to Mia Bella at Vintage Park, and ohhhh yummy. 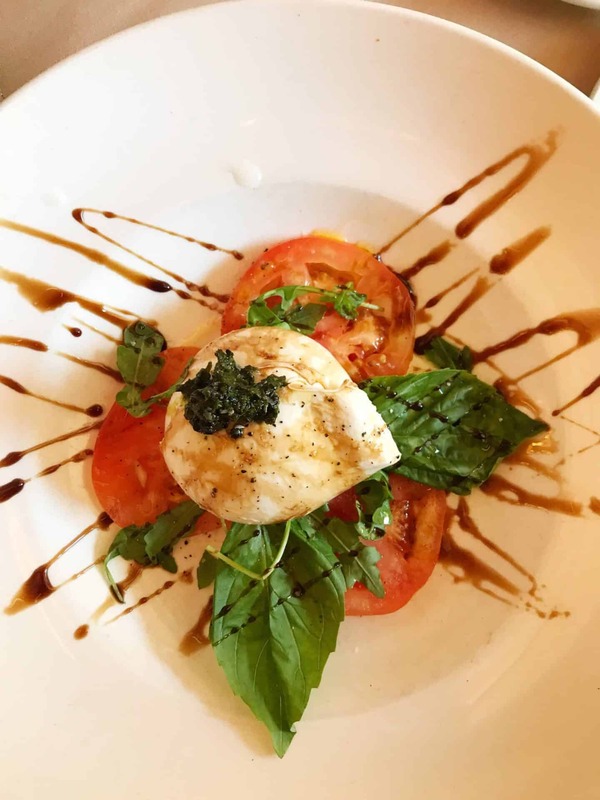 I had the caprese salad to start, and we shared the Mezzaluna Mushroom Pasta. Delish! Carbs don’t count when your mom is in town, right? I’m finally 19 weeks! One week closer to halfway, y’all. (But who’s counting?) I’m excited to see Baby G #2 in his or her little sonogram in the upcoming week. We won’t find out the gender until the baby is born, but it’s still fun to see that your little blob is becoming more and more human-like. I’m still loving this shirt (non-maternity). It’s super comfy, and I love the length. After starting the week with a horrible stomach bug, it was nice for us to end the week on a great note. 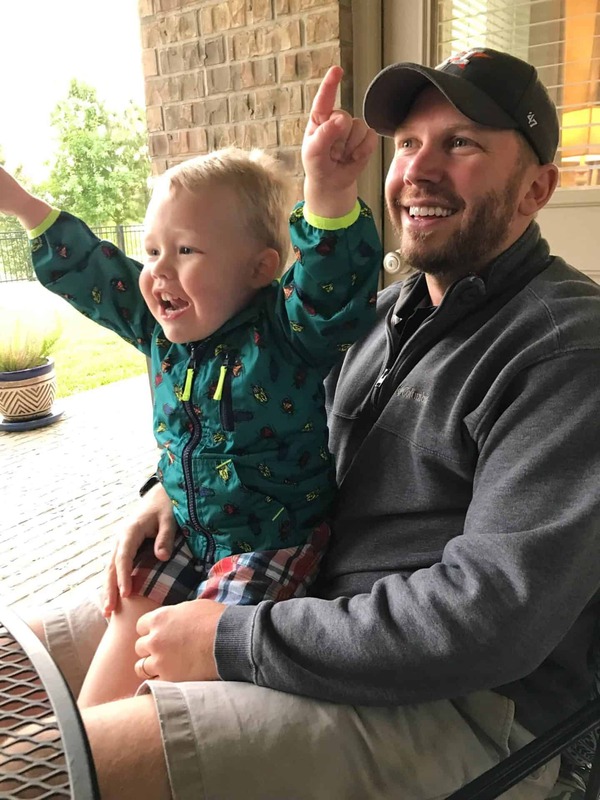 We sat outside and enjoyed the cool weather with some baseball, dinner, and lots of cheering by a very stylishly-dressed mini-Jon. Jon Boy requested Red Beans and Rice, and it was the perfect comfort food for a chilly Friday. 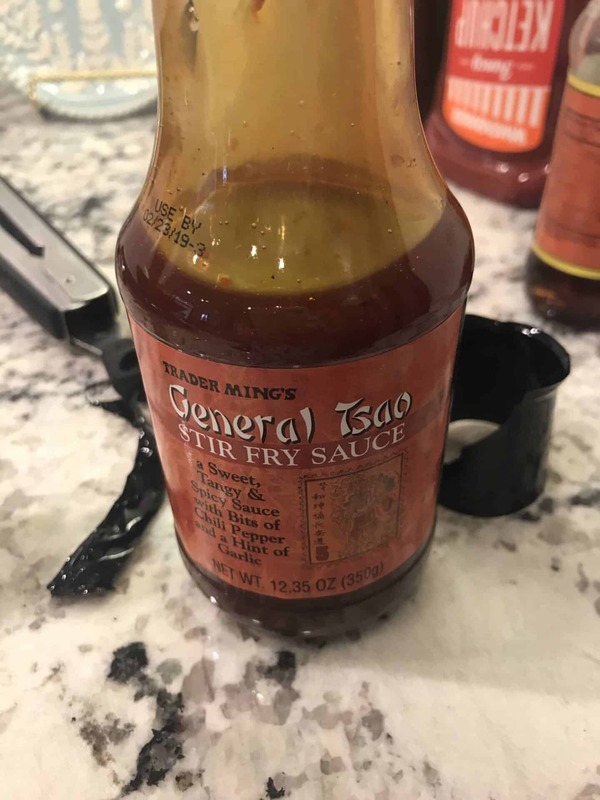 I know I’ve talked about good ole Trader Joe’s before, but I wanted to share a few of the treasures I’ve found recently. 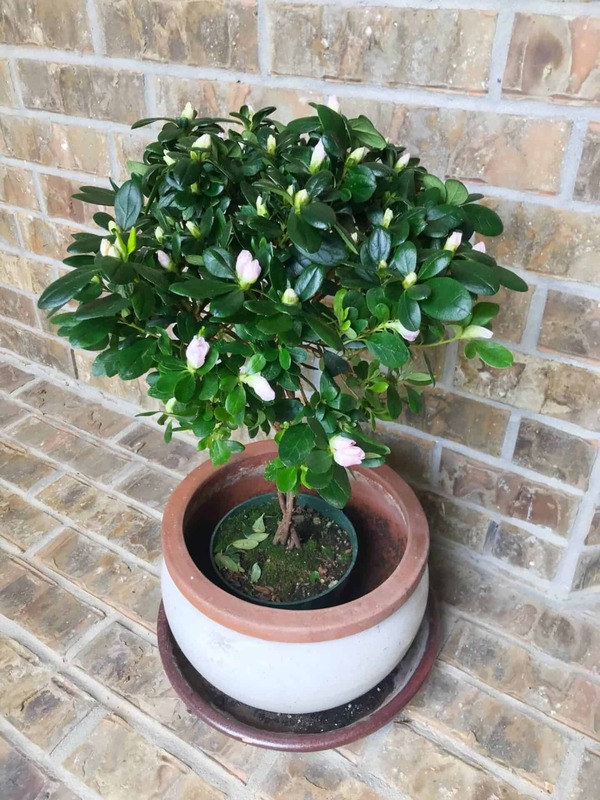 This Azalea Bush (only $10!!!) was perfect for our front patio. 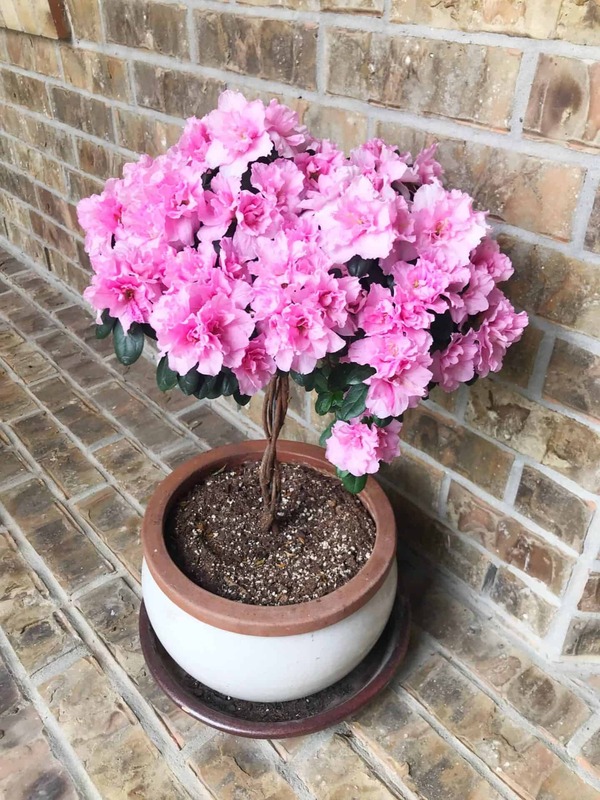 I’ve never seen an Azalea that grew vertically like this, and I thought the height would be a great welcome piece. I think I might name her Annie the Azalea. Naming my plants makes me feel more responsible to try to keep them alive. 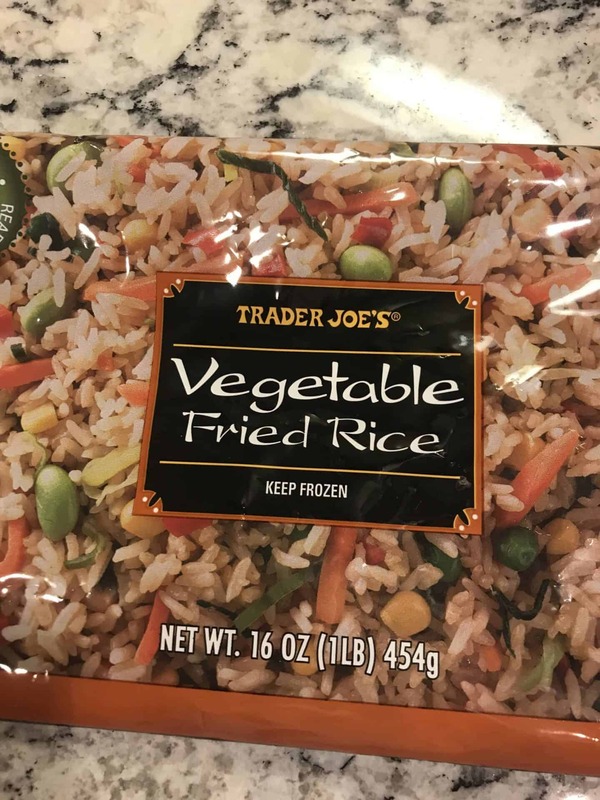 and this frozen Trader Joe’s vegetable fried rice. I just browned the meat in a wok (could use a skillet), threw in the vegetable fried rice, and drizzled on about half the sauce. It was super delicious and took less than 15 minutes! 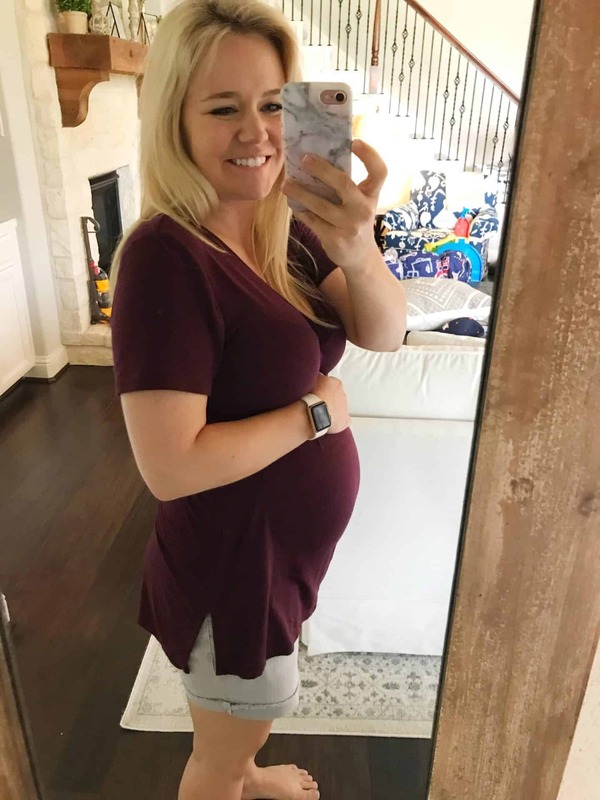 I love pickles… I know that’s a very cliché thing for a pregnant woman to say, but I genuinely love pickles even when I’m not carrying a passenger. 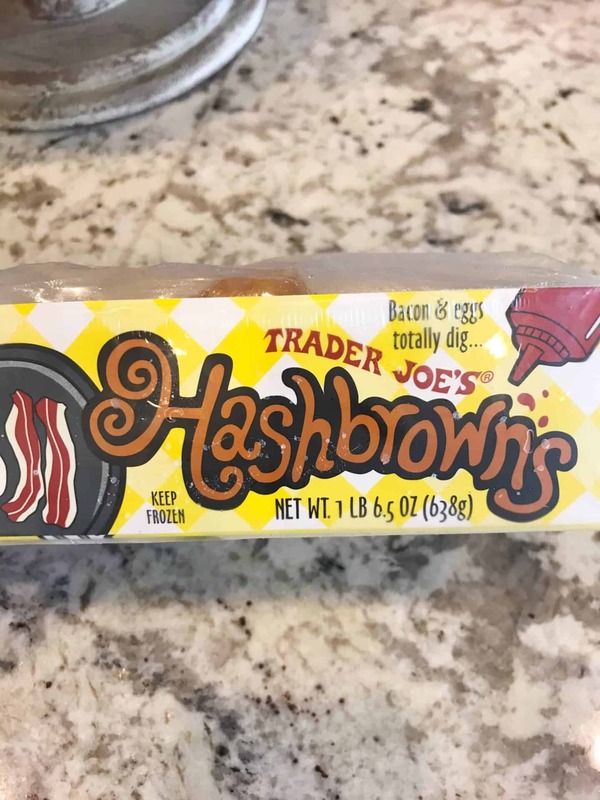 Jon Boy is a big fan, too, so I knew we had to try Trader Joe’s version of our fave snack. These are hands down my favorite pickle. Ever. Like. Ever. 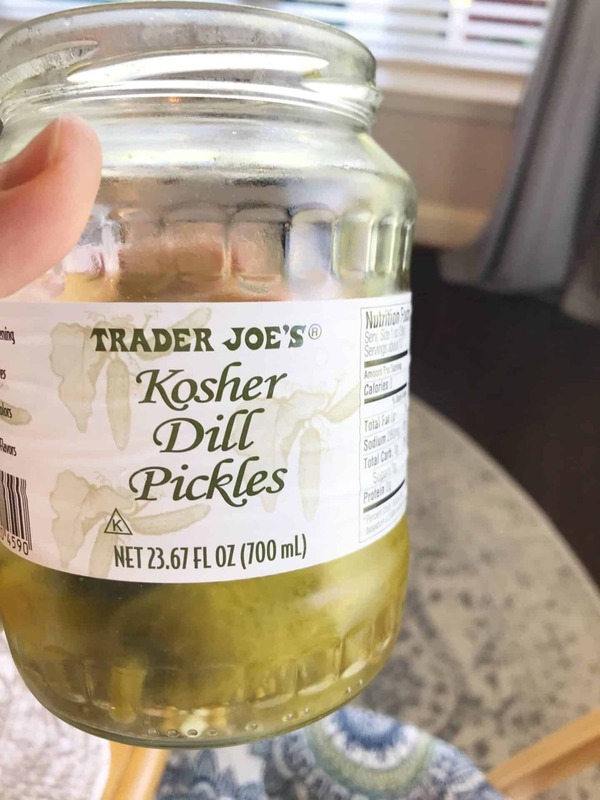 I ate the whole jar in 2 days. Oops. These little splurges of potato heaven are worth the whole 20 minutes they take to bake. 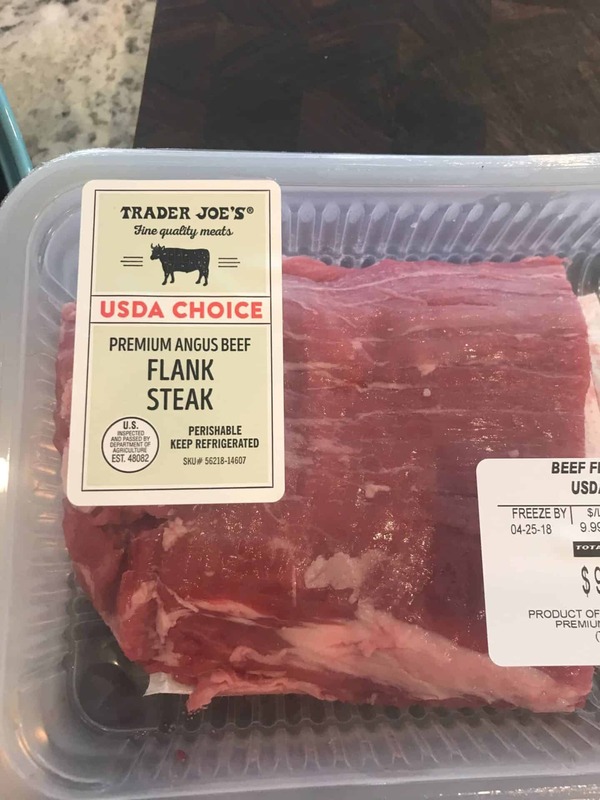 Trader Joe’s has some of the best finds in the frozen section, so if you go, be sure to make some room! 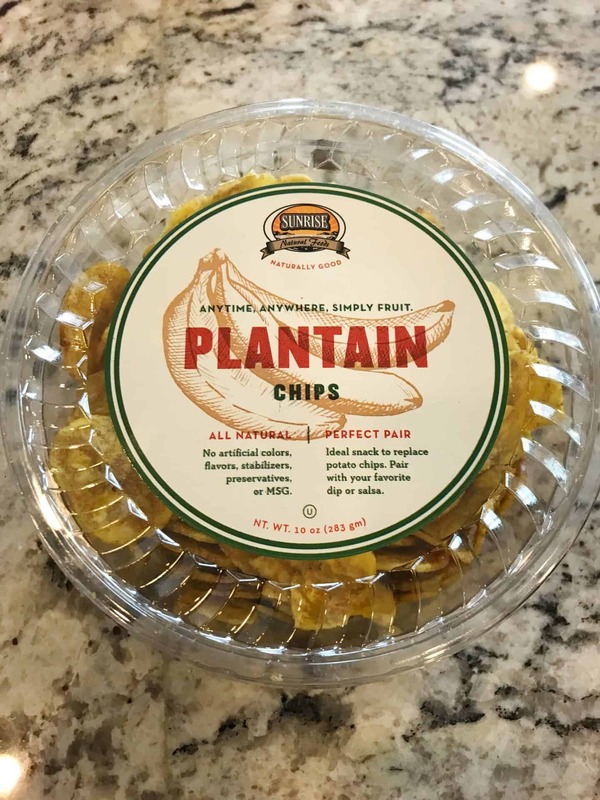 I was pretty skeptical about these plantain chips, but they’re surprisingly awesome. They’re like thick potato chips with the perfect amount of crunch and salt. I like them plain, but they say you can use your favorite dip, too. 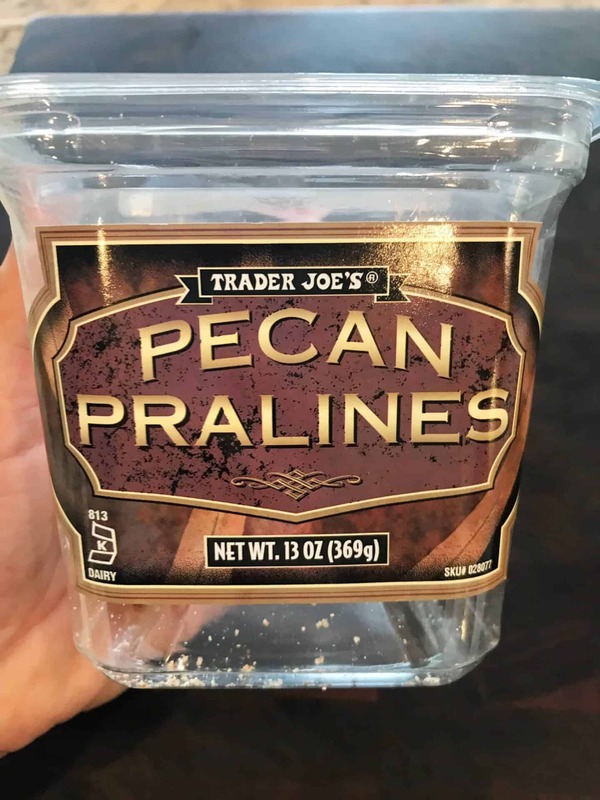 Jon Boy is addicted to these Pecan Pralines. Ohhhhhh my and for good reason, too. They’re sweet, salty, and oh so delicious (sorry not sorry if you try them and get addicted, too).